Music is the key to our success. Our library expands generations, with the ability to play to all ages, from School Events & Sweet 16's, to our most booked events in Weddings. 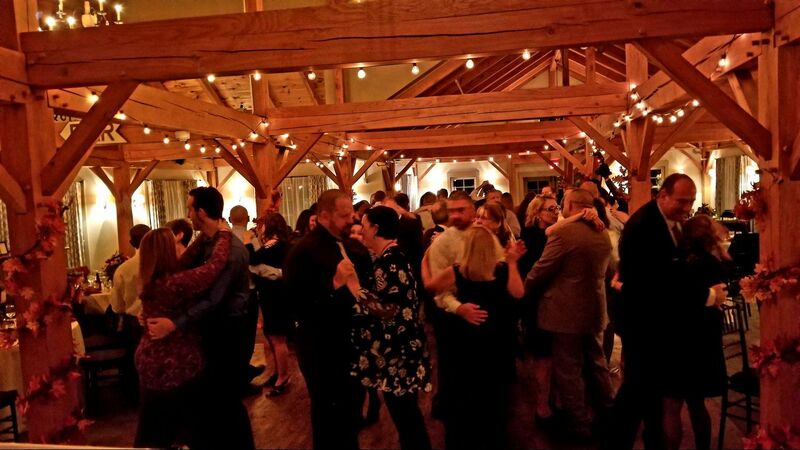 We cater to your requests, and keeping your guests dancing with our experience of judging the dance floor. Whether it's Pop, Rock, Country or Dance, we make sure everyone is having a great time.